A friend highly recommended The Snail in Sevenoaks, so I booked up for a lunch when the opportunity arose. Ample parking meant a stress free arrival, which continued throughout the meal. We ate in the restaurant, the staff were welcoming and helpful with our 20 month old, JW. In fact, one of the best family lunches we have had on this site. The food was superb, with extremely tender meat and an excellent Yorkshire pudding. 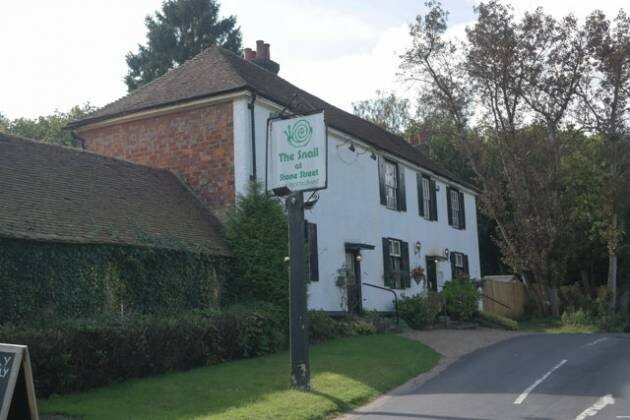 Overall, a Top Rated Sunday lunch for The Snail in Sevenoaks. 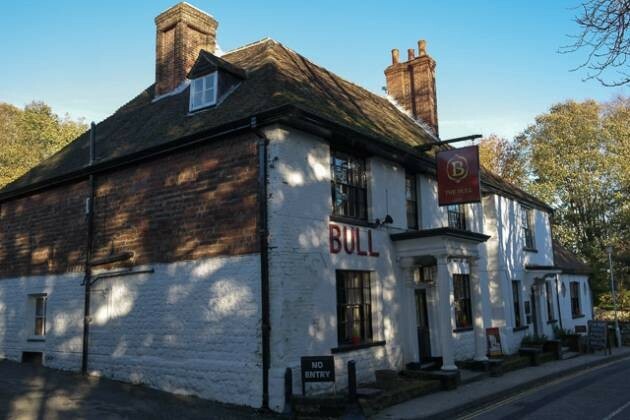 I was looking for a Sunday lunch close to home and found The Bull Hotel, Wrotham in Sevenoaks, Kent – it was highly rated by a number of places, which meant we just had to give it a go. 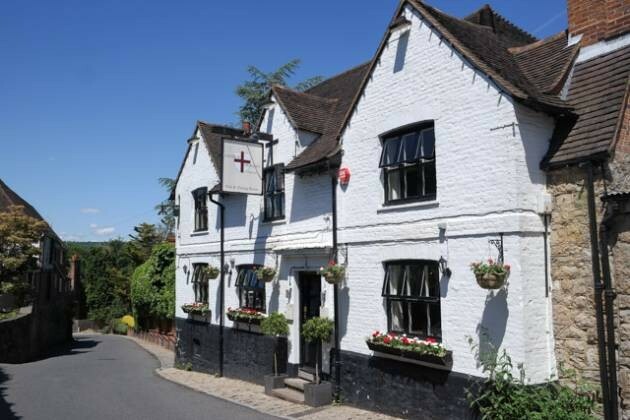 The venue was great – a country pub in a beautiful village. 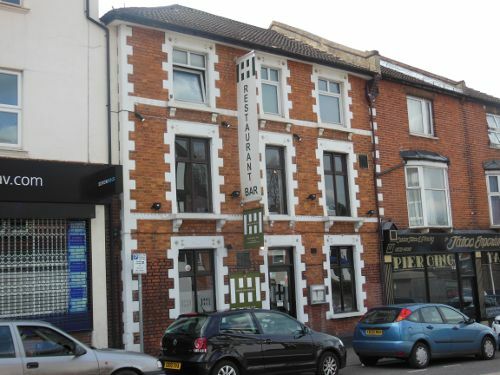 The service was so good, they were very welcoming towards us and our baby, John William. The food presentation was excellent, as was the quality and taste. 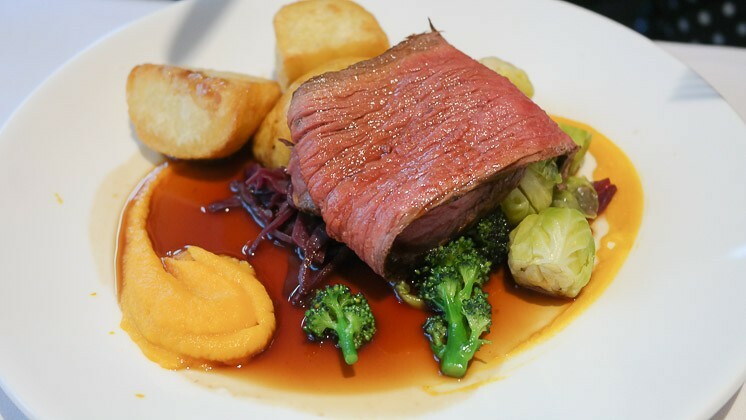 Overall, a superb Sunday lunch at The Bull Hotel and well worth travelling to visit.